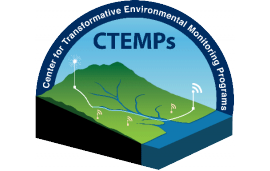 In early August , the NSF-sponsored AirCTEMPs (www.ctemps.org) from the University of Nevada, Reno helped to teach the Consortia for the Advancement of Hydrologic Sciences short course on groundwater/surface water interactions by conducting a series of overflights. The course was held on the East River near Crested Butte, CO. Drone overflights included aerial photography for topography and multi-spectral cameras for vegetation density. 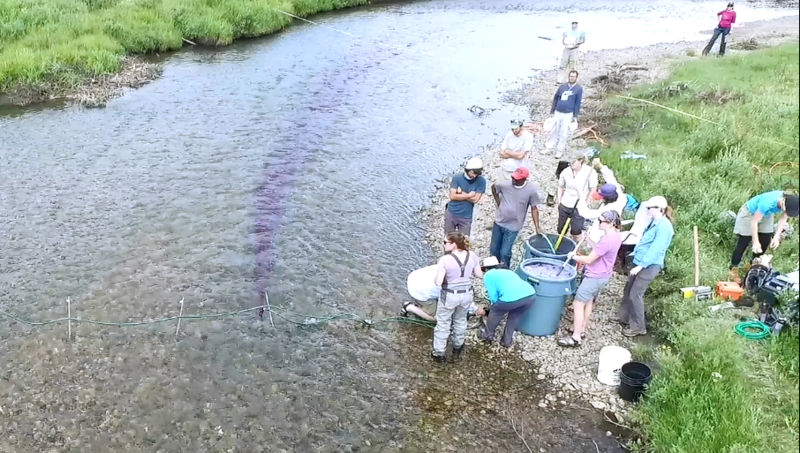 These videos, shot from from a Phantom 3, show the student teams injecting non-toxic tracers and setting up electrical resistance tomography lines across the river to measure subsurface geology. All flights were conducted under the state of Nevada's Broad Area COA. Special thanks to Justin van Wijk for producing the video and to the Rocky Mountain Biological Laboratory, the Nevada Advanced Autonomous Systems Innovation Center and the Lawrence Berkeley National Laboratory for their support in the field. Download the presentation about the sUAS flight.